A 1/2 mile dirt oval in the Cayce district of Columbia. First used in 1932, racing continued through until World War II, and after the war until 1970. 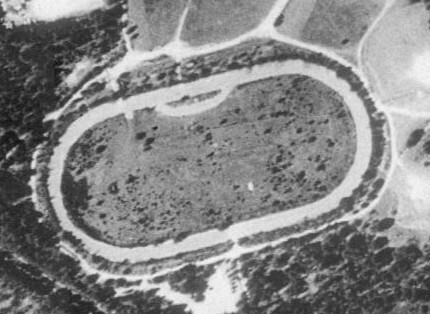 In 1953, a 1/4 mile dirt oval was built at the site, which was known as Palmetto Speedway. The track was paved, and used as New Columbia Speedway until 1977.